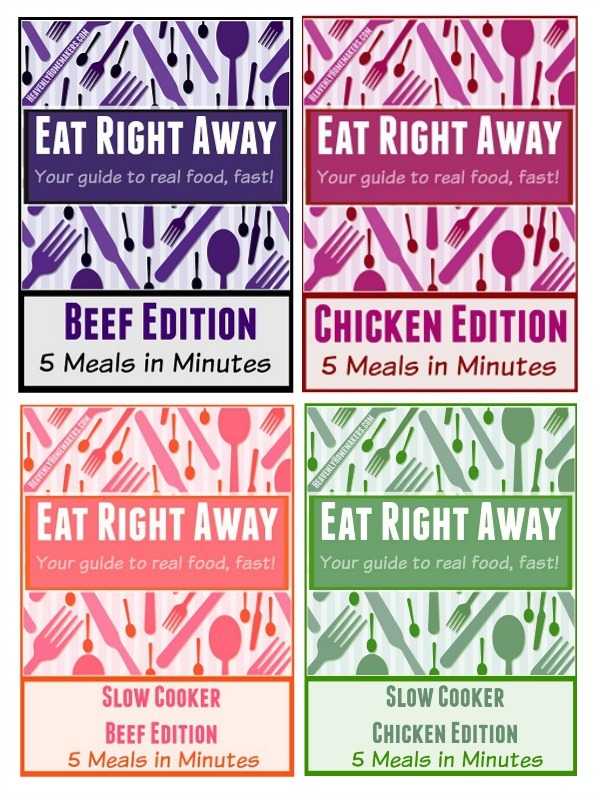 5 for $5 Kids in the Kitchen Collection – Final Day! What are all the children doing this summer? 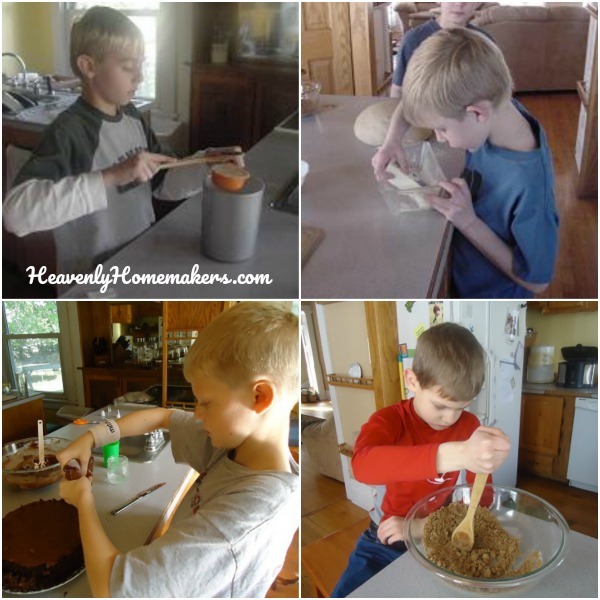 They are learning to cook – every last one of them! How? Well, they are pouring over all these books, picking out all the fun recipes they want to try, and they are begging their moms to buy more vegetables and fruit. Indeed. It’s a summertime miracle. This is not at all an exaggeration in any way. Ok, fine. Some of the kids are begging to bake cookies. But who are we to argue or complain? 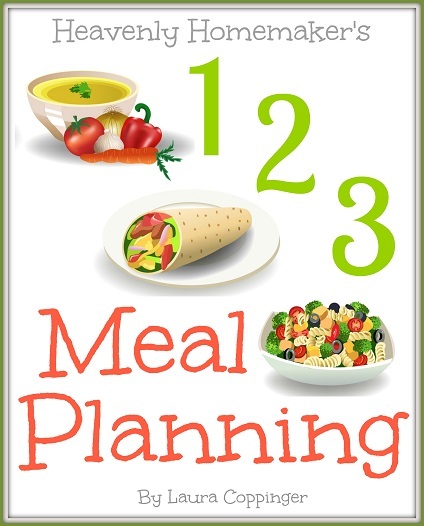 Do you and your kids need inspiration to get into the kitchen this summer and have fun learning together? This package is a must-have. 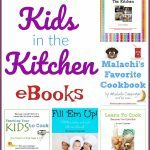 We put all these favorite Kids in the Kitchen eBooks together, and we knocked the price down from $32 to just $5! Then we added a freebie too! 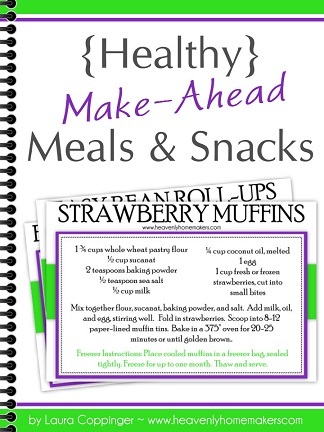 Your kids will love these fun recipe cards to go with their new cookbooks! Get it all for just $5. 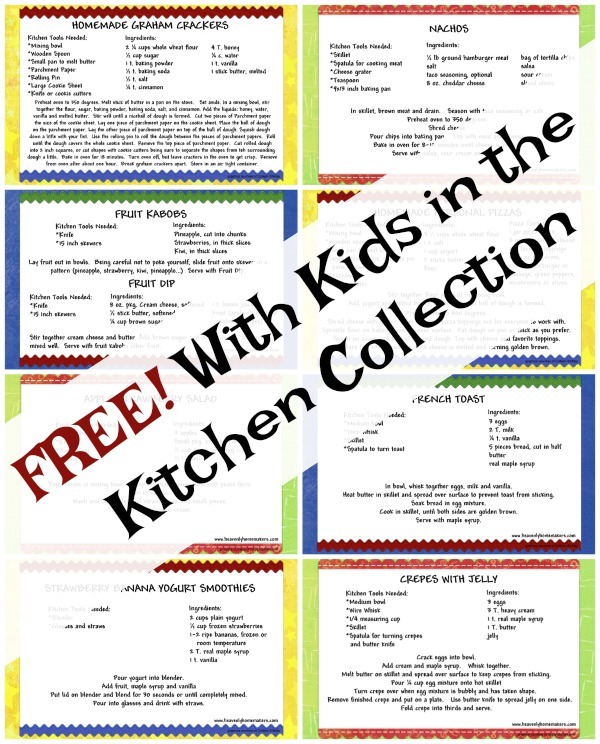 Plus get the Kids in the Kitchen printable recipe card pack for free. There is so much winning going on with this package! THIS OFFER ENDS TONIGHT! 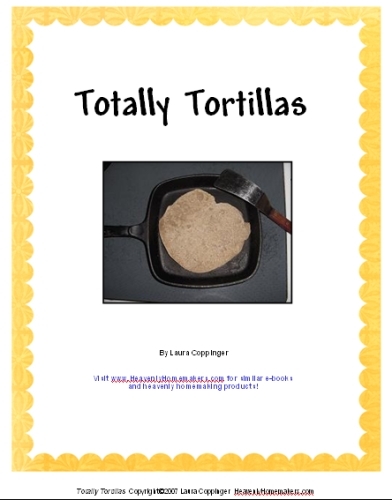 Grab it now and get into the kitchen with your kids! This offer has been super fun to put together. Our goal is to help free your kitchen time so you can spend more time loving people. But hey, we do all still need to eat. Plus we want to eat well so we’ll be healthy enough to love people. So how does this look? 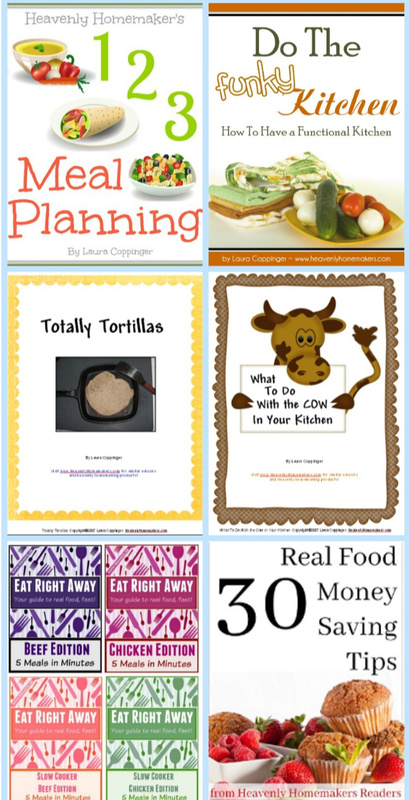 Plus these eBooks contain hundreds of recipes and tips so you can feed your family fabulously! Here’s what you’ll get for only $6. It’s kind of amazing actually! What if we handed you an eBook full of ideas, recipes, links, and tips to help you actually stay on top of your life in the kitchen? 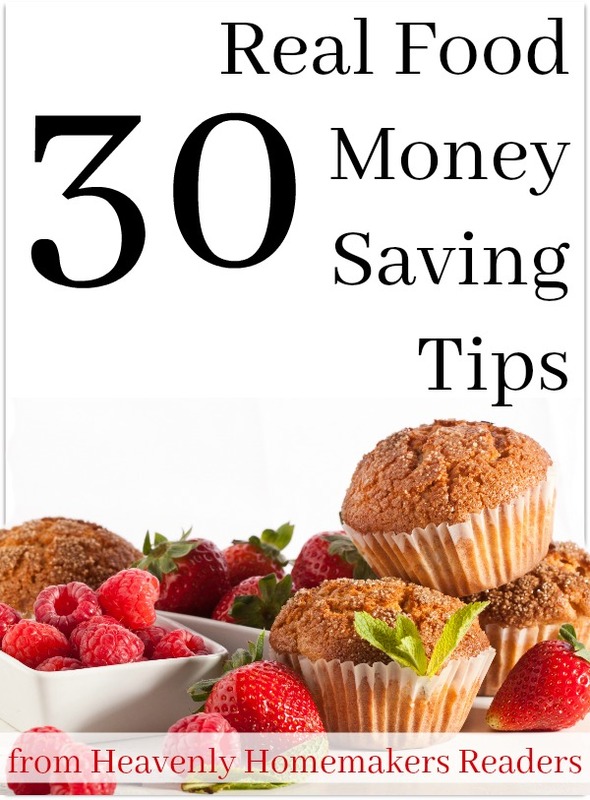 We think this eBook is especially fun and we love how the tips included have saved us so much time and money. 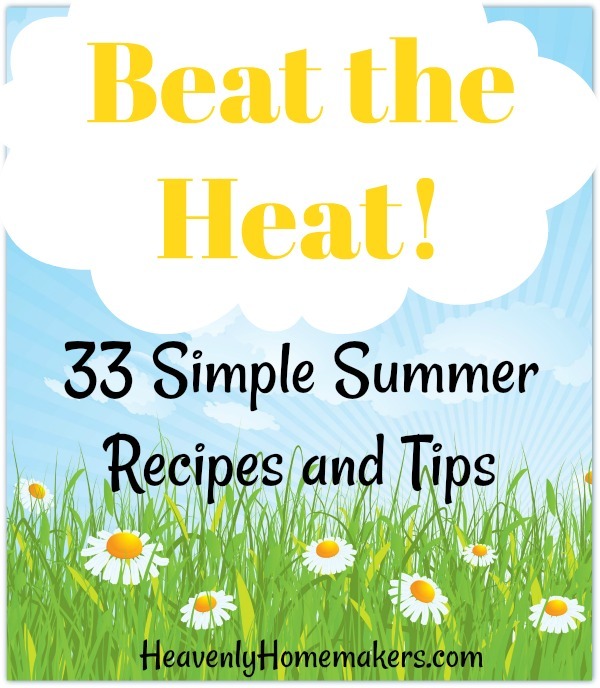 This book shares my very best tips and recipes for getting ahead in my real food kitchen. 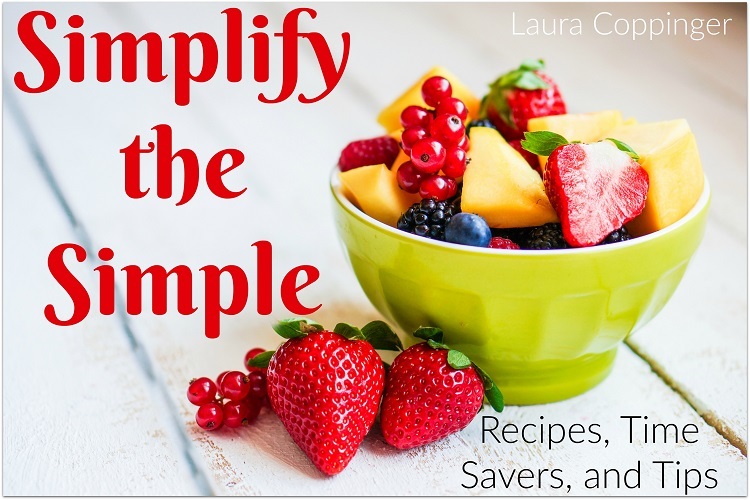 You’ll love this eBook filled with 24 simple recipes that are all made with whole foods that you probably already have on hand. Every recipe only take a few minutes to prepare! What will you do with all that free time? 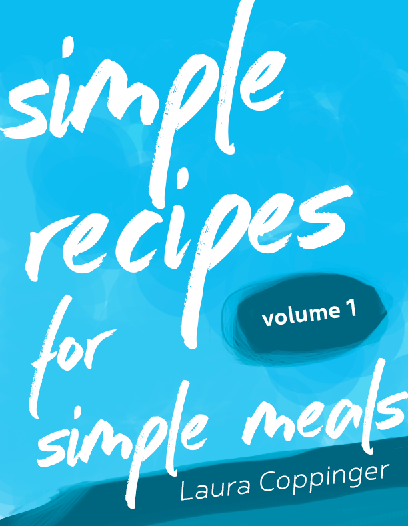 The Simple Mixes recipes in this eBook will take you back to the days of using boxed mixes, but not to worry! You’ll be using ingredients you feel great about. From brownies to muffins to cakes and cookies – you will love all the delicious food you can bake quickly with this eBook! 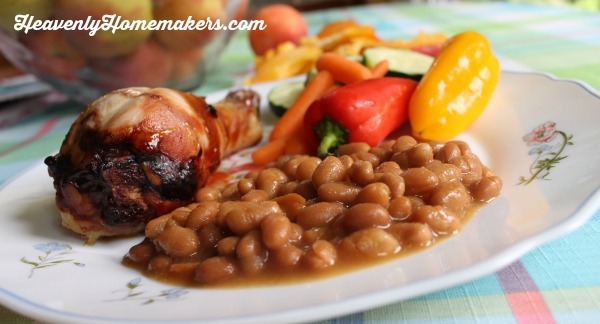 Need to get some family friendly meals and snacks in the freezer for those extra busy days? 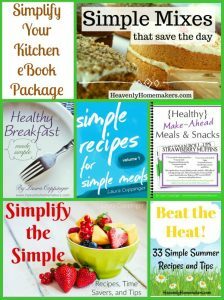 This eBook offers you 33 recipes for breakfast, lunch, dinner, and snacks and provides you with freezing and reheating instructions! Save the cereal boxes for another day. 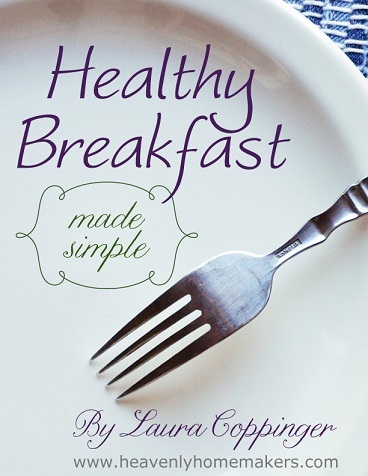 Healthy Breakfast Made Simple gives you 10 incredible recipes that will make your mornings stress-free. Yes, it is actually possible! Here’s how we do it. And here’s what’s even better. 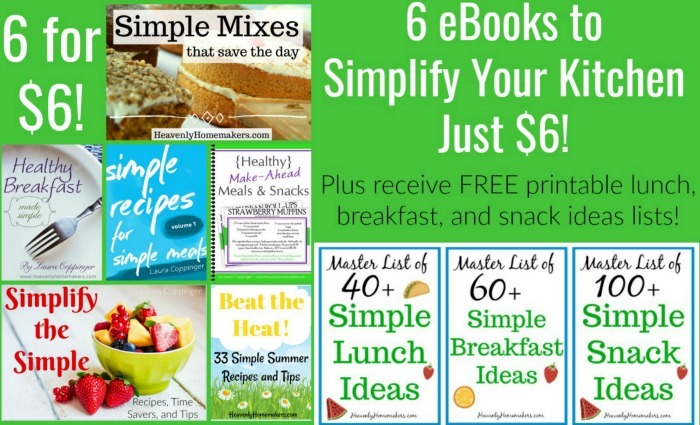 When you purchase the eBook package, we’ll give you all of these Master Lists that you can download for free! 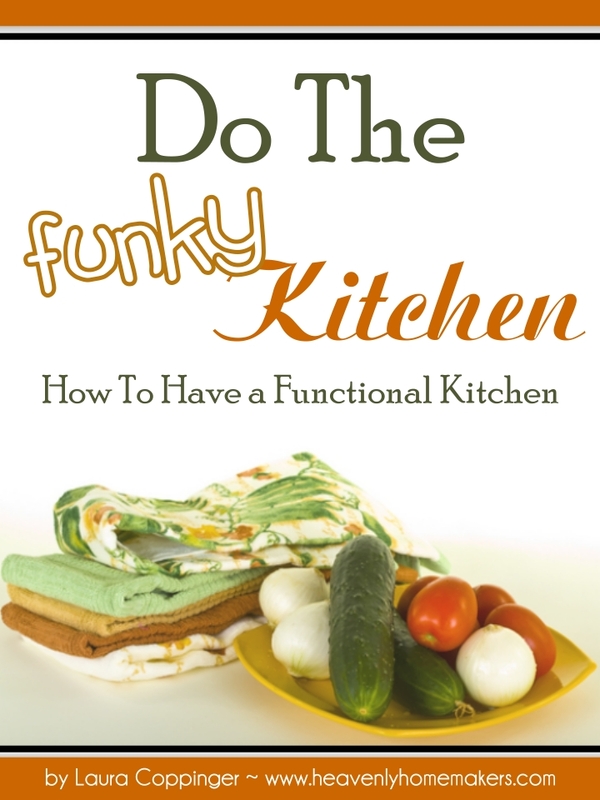 This is fabulously fun, and we are delighted to provide you with so many great kitchen resources at such a low price. No catch. No strings. 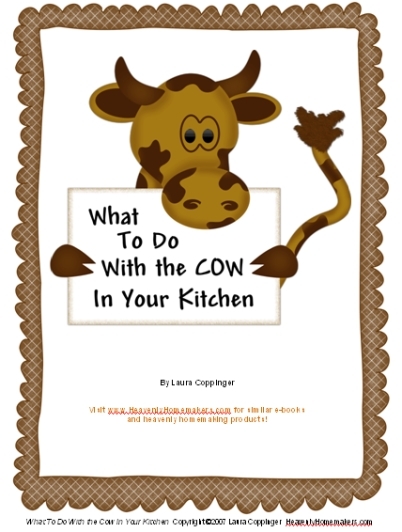 Only simple, straight forward, family friendly eBooks and printables. Get your collection and dive in right away. They’ll land in your inbox within minutes so watch for your email with download links after your purchase. This offer ends Monday, April 23, 2018. As my blog was sneaking up on the day of its 10-Year Anniversary, I was putting the final touches on my book. Meanwhile, my friend Charlene was dreaming of some fabulous ideas. See, Charlene’s the one who came up the idea of this blog in the first place. She helped me name it, helped me set it up, and spent hours and hours and hours teaching and guiding me in the beginning. She has been a part of Heavenly Homemakers since before it launched and continues to help me any time I call on her. She’s an amazing designer and creator and idea-thinker-upper. And so, when she sent this to my inbox and said, “What do you think?” I jumped out of my chair and landed on the ceiling and haven’t come back down since. 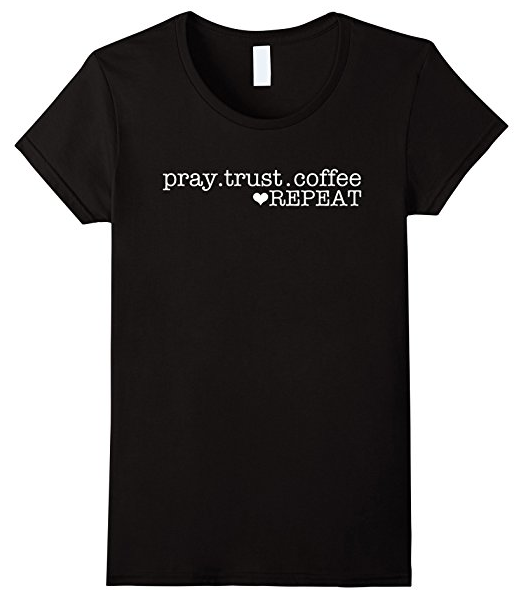 Is that not a shirt designed perfectly for all Heavenly Homemakers everywhere??! Check it out here, along with all the color choices! 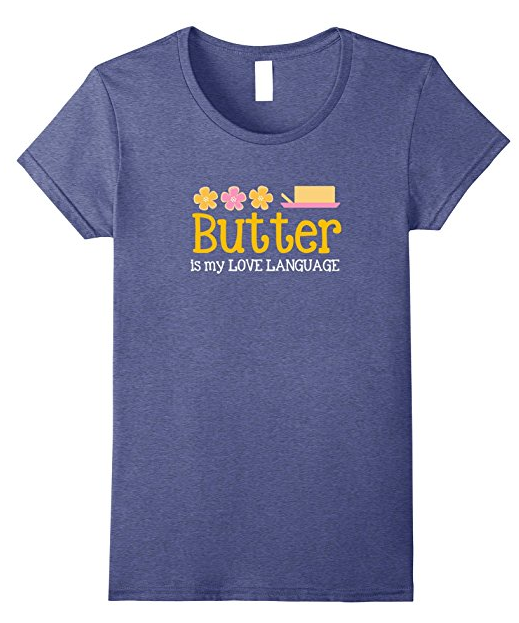 Her creations did not stop with the butter. She got out the daisies and the jars, and have I mentioned that I can’t climb off the ceiling? Again, you have to see all the varieties of color choices! They are right there on Amazon, so ordering is easy peasy and prime members get free shipping too! See how perfectly it matches the prayer journal? There are several color choices on that T-shirt too! 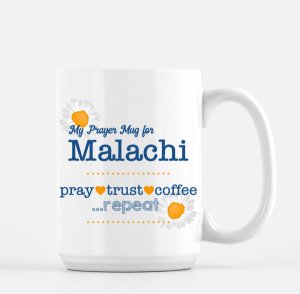 And THEN, she came up with this, which can be personalized and used along with your Prayer Mugs journal. Yes. 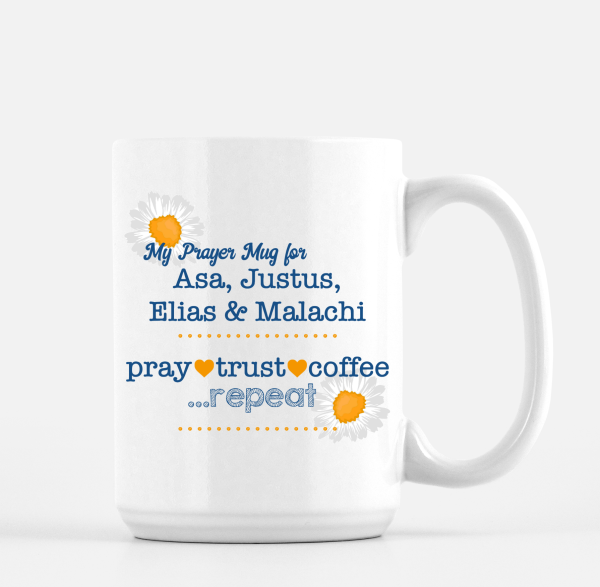 You can order your very own Prayer Mug with the names of all of your kids!! I love this so much!!! So basically, my friend Charlene is the most clever person on the planet and I can’t get over how fabulous all this merchandise is!! Here are the quick links to all these wonderful new goodies to celebrate 10 years of HeavenlyHomemakers.com! Grab them now. Put them on your Christmas list. Enjoy, enjoy, enjoy! Here it is!! 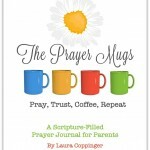 Get Your “Best of Heavenly Homemakers” Printed Book! 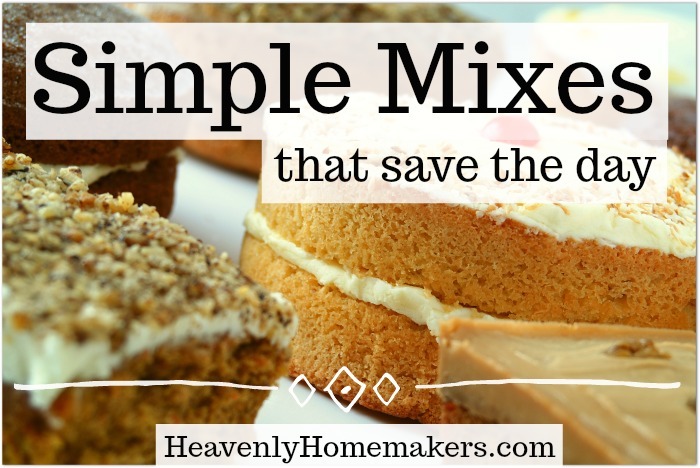 The Best of Heavenly Homemakers. In print! It’s here! It’s better than I expected. The quality, the feel, the gorgeous cover. But the love poured in. That’s what makes this book so special. 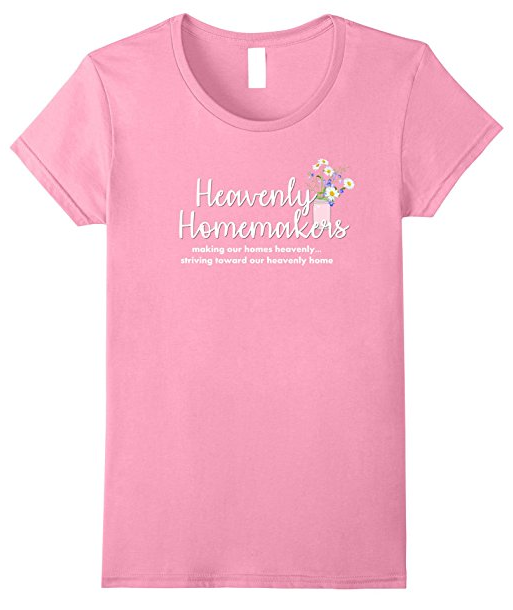 It’s what we’ve dreamed of here for a long time, but the timing couldn’t be more perfect than today, November 1, 2017, marks the 10th anniversary of Heavenly Homemakers.com. I can’t think of a more fabulous way to celebrate! This book is in print, at Amazon, and ready for you to order! It will be on your porch and in your lap in just a few days, at which time you can re-live the past 10 years with me from the time my kids were itty-bitty all the way through now, the days of their budding adulthood. I am filled with humble realization of God’s goodness through these 10 years. I am overflowing with gratitude for each of you, my dear readers who have become such a meaningful part of my life during this decade. Thank you. This book is for you. I love you, appreciate you, and can’t wait to continue to do life with you during these next years as God lays out His perfect plans for us. 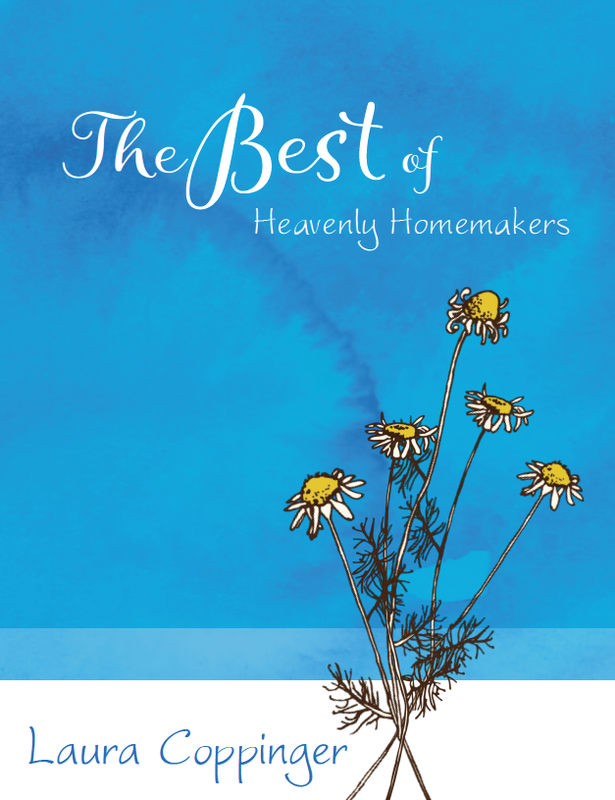 Get your copy of The Best of Heavenly Homemakers now. High fives and happy hugs all around. Thank you for being you and for joining me here. Your friendship means the world to me! P.S. If you send me a selfie with your book in your hands once it comes in, it will make my day! This is only the beginning of all the fun we’re going to have as we hit the big 10-year mark here at Heavenly Homemakers. This freebie offer happened to land in my lap just in time! 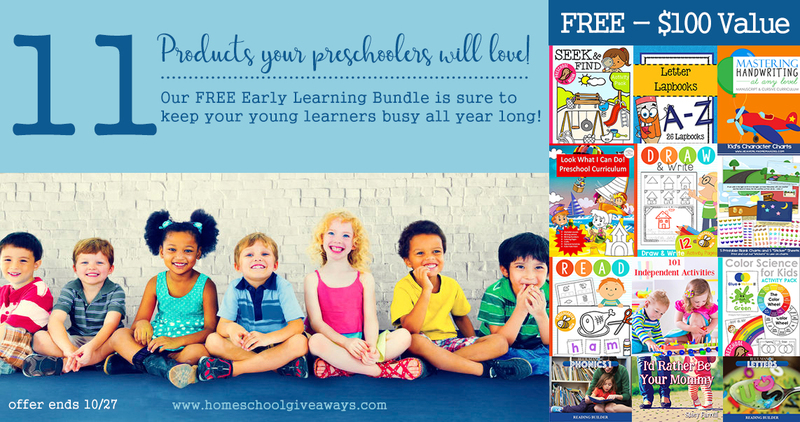 If you or someone you know has young children at home, you must take advantage of this freebie! 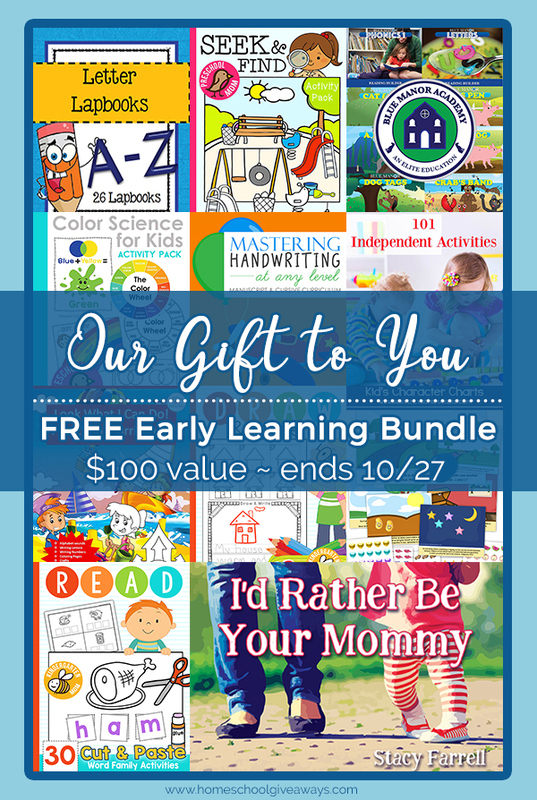 You can get 11 Early Learning Tools worth $100 for FREE – no catch! It’s just free. And it’s full of professional pre-school materials! Share the love! I included my Kids Character Charts in this free package, so if you’ve been eyeing that, here’s you chance to get the entire set for free! We’ve got more freebies to share later this week, and a big giveaway coming up as we celebrate 10 years at Heavenly Homemakers! 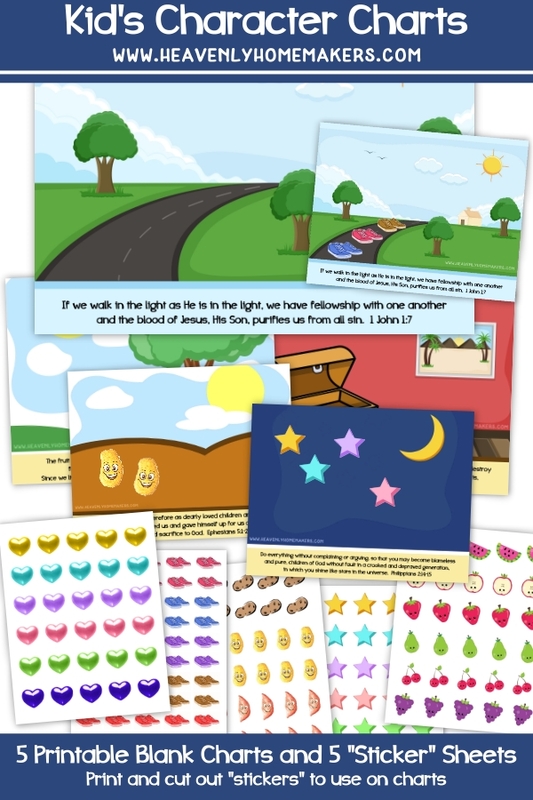 For today, head over here to get this great Early Learning Freebie package!! 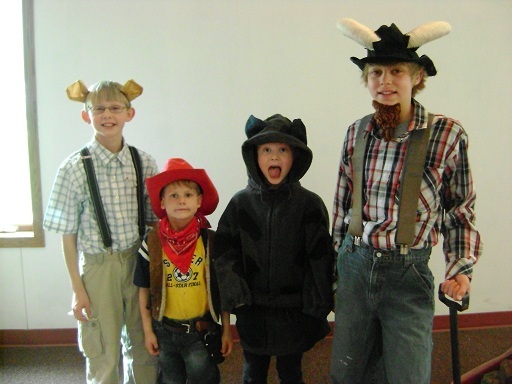 Get the FREE Early Learners package here.